Minoterie SUIRE is based at the Feuillou Mill, in Loire-Atlantique, French department located in the area of Pays de la Loire. It is built on the the riverside of the Sèvre Nantaise, a tributary of the Loire, with a rich hydraulic heritage and several mills, quiet or busy witnesses of a long milling tradition. In the Feuillou Mill, the historical production site of the Girardeau’s family, we manage to smartly reconcile authenticity and tradition with process automation and digitalization in order to meet our primary quality objective as well as an increase in demand. One mill of 11 pairs of natural flint millstones, using ancestral grinding techniques and dedicated to organic wheat. A second mill of 3 pairs of millstones, use to mill rye, spelt, buckwheat, barley, rice and corn. 4 cylinders, more modern, complement our traditional milling processes. Our digitalized control room enables a great visibility, programming and control over the different steps of the production process. 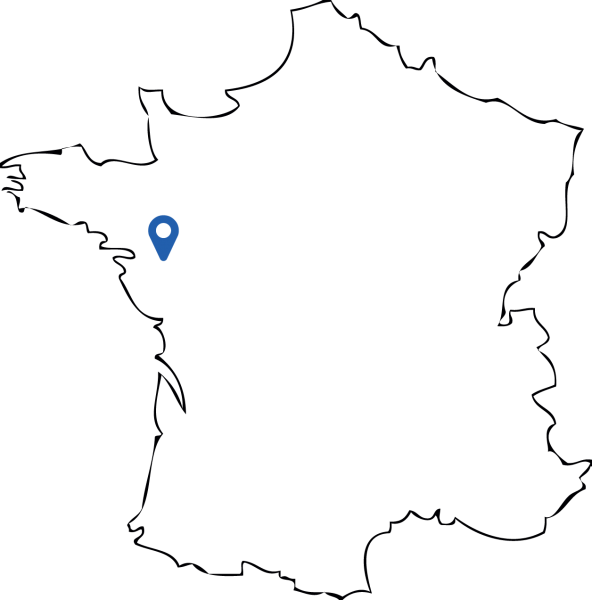 Thanks to our automated and computerized equipment, we have a complete traceability over the different stages and product tracking. In our labs, we systematically operate quality analyses and controls, from the receipt of goods to the packaging of our flours: these include for instance physicochemical, rheological, bacteriological analyses. Our organization and our equipment, including mixing stations and 15 silos of a total capacity of 700 tons, enable us to quickly meet any kind of demand. 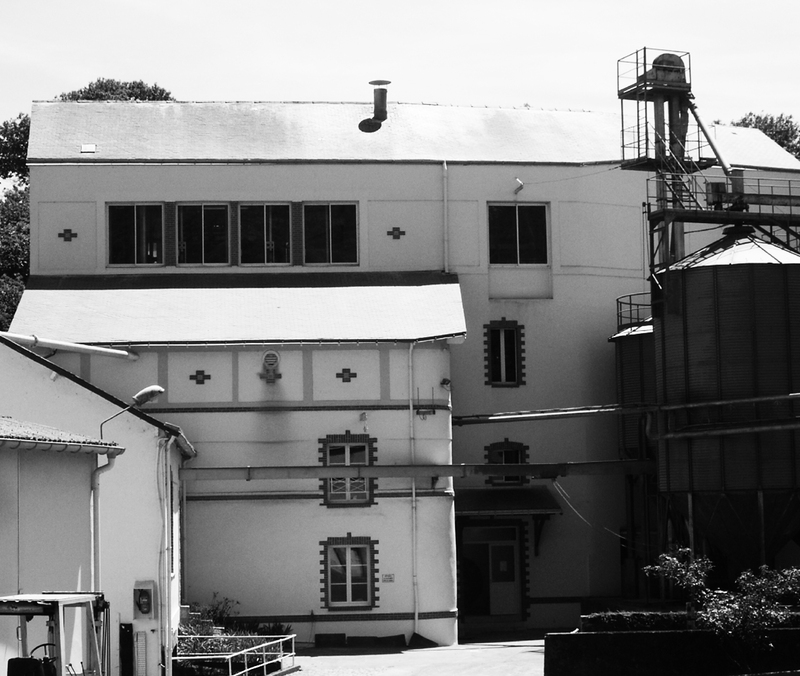 Our mill works 24 hours a day and is intended to be a place of openness and sharing. We welcome regularly our customers and prospects for visits or audits.